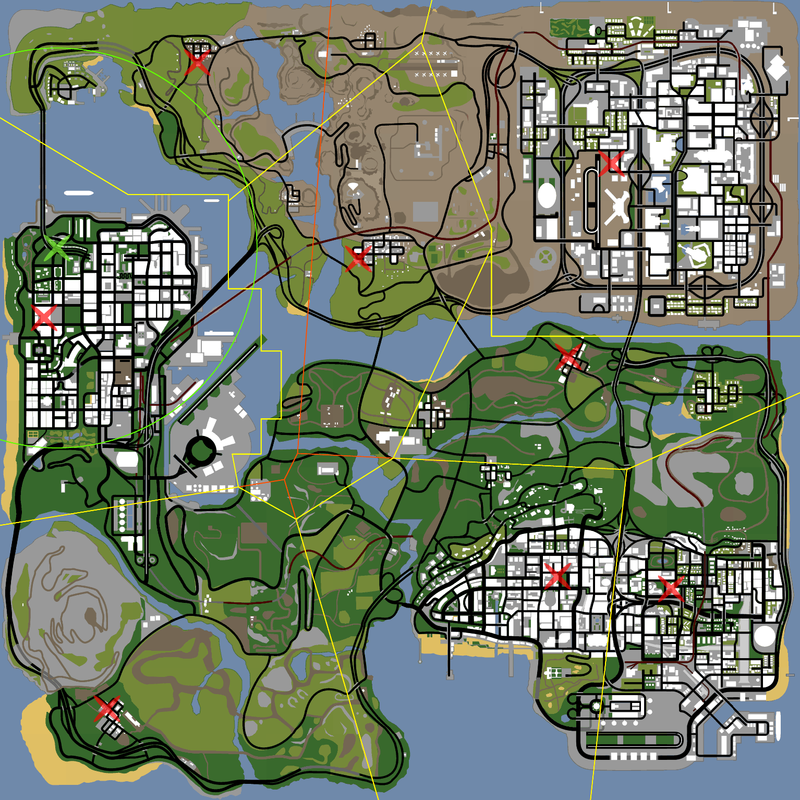 Forums / Grand Theft Auto / Locations in SF that will warp you outside Katy's House in SF if you Die. You get teleported to Katie if you die up to 1500 units away from her house (the map is 6000x6000 units large, afaik). It seems to me that your post does not contradict that. I do not know about Barbara but probably the rule is the same, maybe with a different number than 1500. Someone made a map already and put them on the old SDA forums, back when the idea of death and busted warps was implemented. Zachoholic and S. like this.